May 14, 9-11AM, New Bulgarian University. 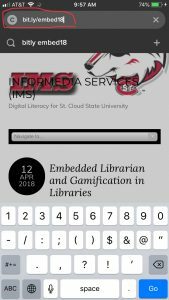 #pm Open Discussion #EmbeddedLibrarian and #gamification in #libraries – May 14, 2018, 9AM Eastern European time…. how does embedded librarian relates to the emerging technologies in the library? Discuss ways to incorporate library services through the learning management system level. Examine bibliographic instruction in the virtual classroom through team teaching, guest lecturing. Identify librarian roles during the design and development of online courses. h-index: The h-index is an author-level metric that attempts to measure both the productivity and citation impact of the publications of a scientist or scholar. The index is based on the set of the scientist’s most cited papers and the number of citations that they have received in other publications. data information literacy: the ability to use, understand and manage data. the skills needed through the whole data life cycle. Shield, Milo. 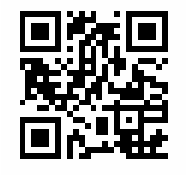 “Information literacy, statistical literacy and data literacy.” I ASSIST Quarterly 28. 2/3 (2004): 6-11.
lack of formal training for students working with data. 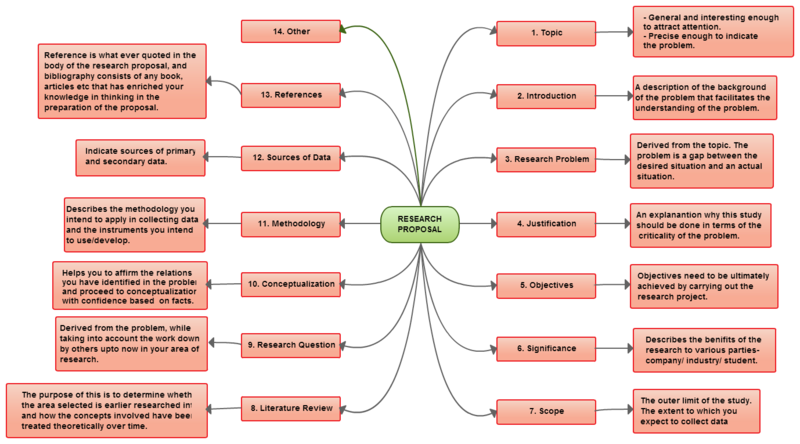 ideas behind data information literacy, such as the twelve data competencies. Chapter 1 The development of the 12 DIL competencies is explained, and a brief compari-son is performed between DIL and information literacy, as defined by the 2000 ACRL standards. chapter 2 thinking and approaches toward engaging researchers and students with the 12 competencies, a re-view of the literature on a variety of educational approaches to teaching data management and curation to students, and an articulation of our key assumptions in forming the DIL project. chapter 4 because these lon-gitudinal data cannot be reproduced, acquiring the skills necessary to work with databases and to handle data entry was described as essential. Interventions took place in a classroom set-ting through a spring 2013 semester one-credit course entitled Managing Data to Facilitate Your Research taught by this DIL team. chapter 5 embedded librar-ian approach of working with the teaching as-sistants (TAs) to develop tools and resources to teach undergraduate students data management skills as a part of their EPICS experience. Lack of organization and documentation presents a bar-rier to (a) successfully transferring code to new students who will continue its development, (b) delivering code and other project outputs to the community client, and (c) the center ad-ministration’s ability to understand and evalu-ate the impact on student learning. chapter 7 University of Minnesota team to design and implement a hybrid course to teach DIL com-petencies to graduate students in civil engi-neering. stu-dents’ abilities to understand and track issues affecting the quality of the data, the transfer of data from their custody to the custody of the lab upon graduation, and the steps neces-sary to maintain the value and utility of the data over time.